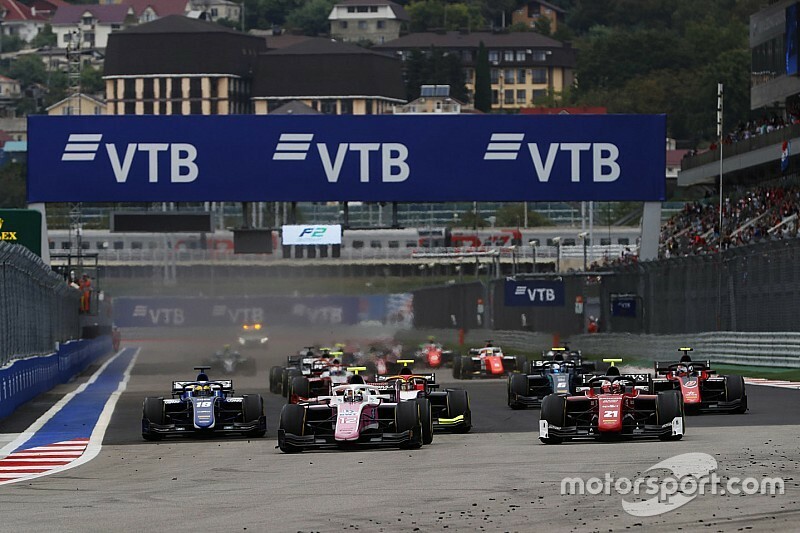 Long-time Mercedes affiliate team HWA has revealed that it is evaluating an entry into the Formula 2 Championship in 2019. HWA, which is best known for running the Mercedes DTM programme and supplying the same manufacturer’s powerplants for Formula 3, would add the F2 team to its expected participation in the new FIA Formula 3 Championship. 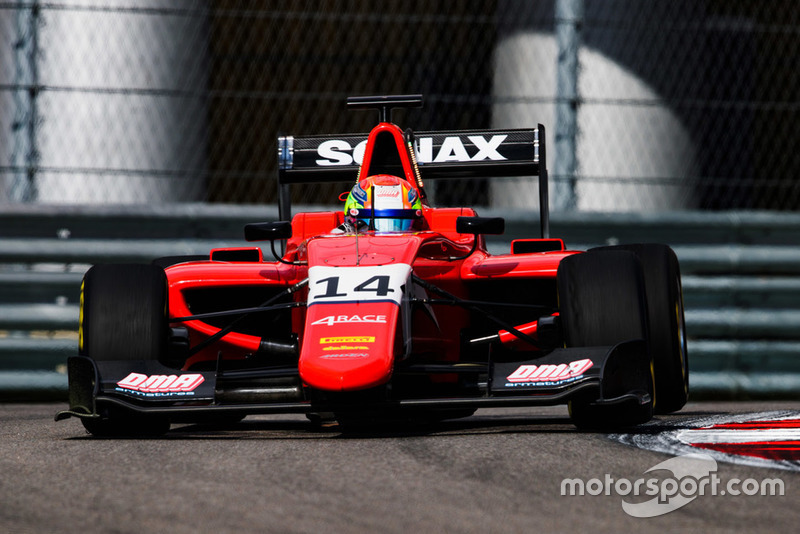 HWA was one of the 10 teams accepted by FIA F3 promoter Bruno Michel on a list recently uncovered by Motorsport.com. With Mercedes quitting the DTM, HWA’s F2 and F3 teams would run alongside its new partnership with the R-Motorsport Aston Martin entry to the German touring car series, as well as its Mercedes-affiliated Formula E squad. When asked about F3, HWA CEO Ulrich Fritz told Motorsport.com: “I can only tell you that we are interested in doing International F3, but we have not made a final decision yet. Sources suggest that the HWA junior single-seater teams could be an avenue to bring on the manufacturer’s young drivers. This could raise speculation that newly crowned Euro F3 champion Mick Schumacher, who has a strong association with the manufacturer and used its powerplants for his F3 successes, could be a contender for an F2 seat. 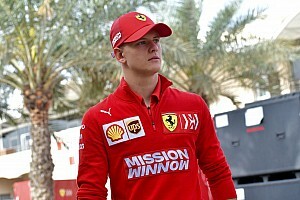 But Motorsport.com understands that Schumacher currently favours remaining with Prema, where he has driven for three years in Formula 4 and F3, for his graduation. 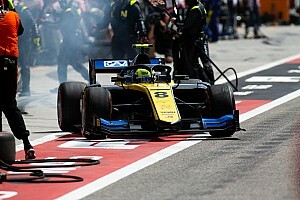 Rumours had suggested that HWA could take over the F2 and F3/GP3 programmes of Arden International, but these have been denied by team principal Garry Horner. 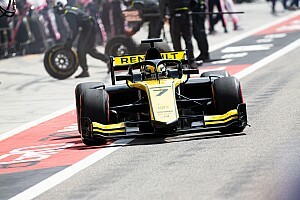 Horner told Motorsport.com that the team has already decided not to continue in the third tier, but it will continue in F2. “We decided to pull out of GP3 to concentrate on our F2 entries and lower activities down the formulas [including Formula Renault Eurocup and British F4],” said Horner. 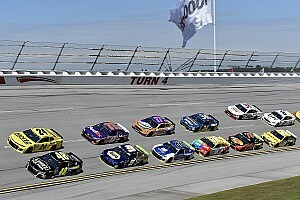 “We’re expanding our sportscar programme and we’re looking at another activity at the moment not in open-wheel racing, where we think the future lies.